Knowingly or not, businesses like yours leave a huge amount of unclaimed VAT on the table. With one of the largest networks of local experts, we ensure you get maximum VAT refunds in the fastest time on cross-border business travel and activities. We have recovered more than €1 billion in VAT expenses for our clients and we continue to process thousands of refund claims every day, not leaving anything on the table. 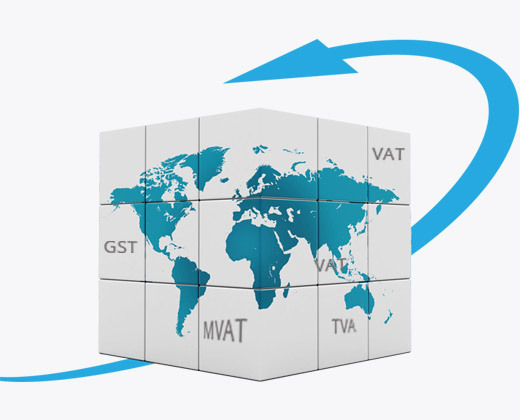 We have one of the largest networks with an on-ground team of experts present in all countries where you can reclaim VAT to ensure maximum VAT and fastest refunds on all your eligible expenses. Companies often miss reclaiming VAT on everything they are eligible for. With the combination of top tax experts handling your VAT applications alongside our winning technology, we manage to receive up to 40% more VAT back. Our clients have exclusive access to Cash Back Travel, a booking platform, which allows you to make hotel reservations, manage your business travels, receive VAT compliant invoices and also guarantees up to a 100% refund of eligible VAT expenses. Cash Back has been working with us since 2009 on numerous projects related to foreign VAT recovery. We have always been satisfied by their work and I strongly recommend the services of the company. 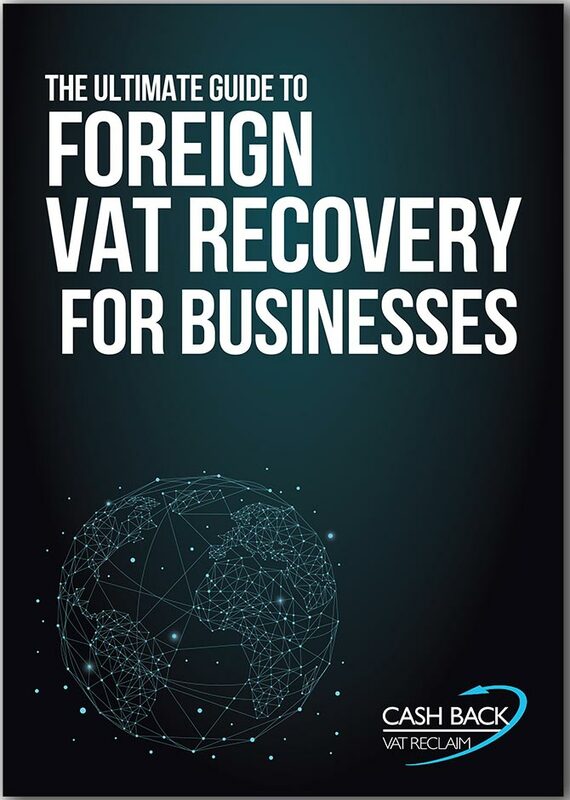 With deep insight and unmatched capability, we manage the entire process of Foreign VAT Recovery to maximise your VAT refunds on business travel and eligible activities in Europe and all other applicable countries. VAT regulations constantly change. Our local experts assist you with new VAT registrations and help you comply with all country rules and regulations. Your free portal offering the best hotel prices through our partnership with booking.com for direct savings on employees’ business travels. With fully compliant VAT invoices you can now get up to 100% VAT back on all eligible hotel bookings. 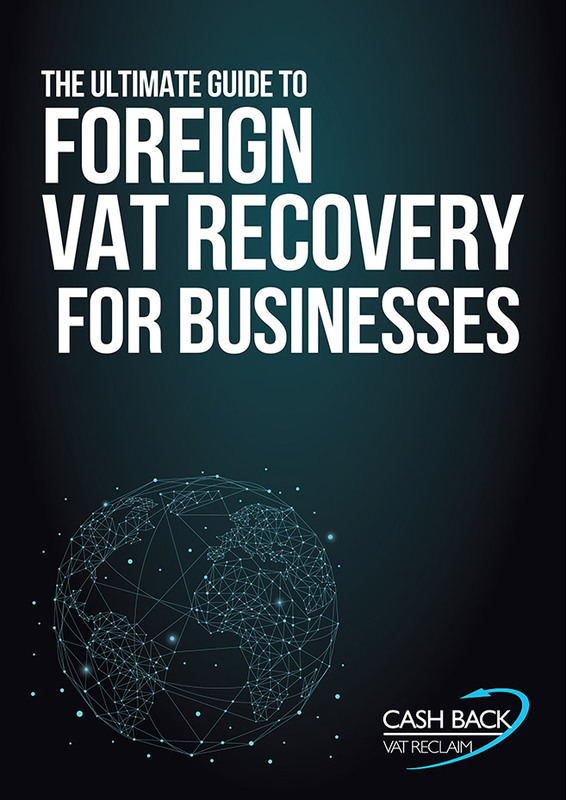 Everything you need to know about recovering VAT from cross-border business activity and travel. 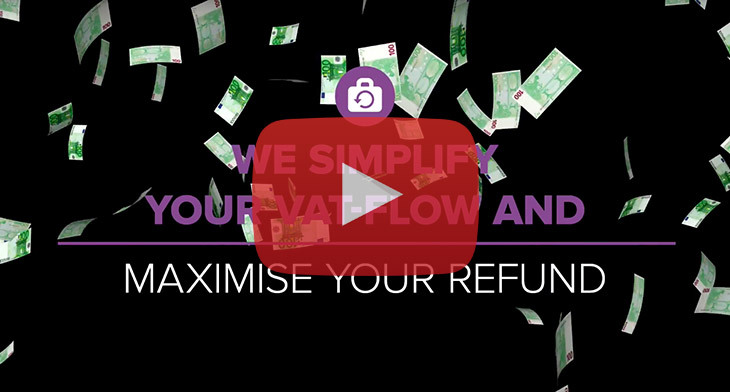 VAT RECOVERY EXPLAINED How it works? 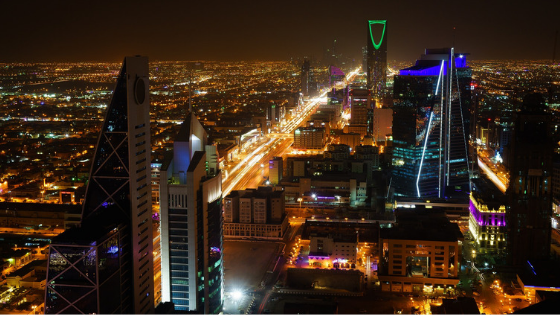 Saudi Arabian VAT refunds 2019- what you need to know! VAT Refunds in Saudi Arabia may be applied on a quarterly basis in a calendar year. VAT return filing involves a set of activities by the taxpayer, who collects VAT on behalf of the GAZT (General Authority of Zakat and Tax) and has the right to claim back VAT paid on his taxable purchases. This chart gives details regarding each country providing VAT refund including the typical eligible expenses and the common VAT rates.